Hamish Campbell, Pearlfisher New York Creative Director, has been selected as designer of the week for Print Magazine. The feature explores his background, where he finds inspiration and his all-time favorite projects. Please read on to see the feature, or find the original article here. Designer of the Week Hamish Campbell is a creative director at Pearlfisher New York, where he brings to the table diverse international experience across branding, packaging, retail and print design. Having worked with brands like Nike, Johnnie Walker and Ferraro in the past, he currently oversees the studio’s work for clients such as Target, Bud Light and Seedlip. Bold and simple. I believe it’s important to let the purity of the idea shine through, but then to craft the hell out of it. I often get asked this question. … I think inspiration can come from anywhere, most of the time it’ll come when you’re not even designing. For me, I’m normally finding inspiration while I’m out running. The most important thing is to keep your eyes open and absorb what’s going on around you, but always make sure to change things up. Being stuck in a routine is a killer of creativity. Who are some of your favorite designers or artists? Bob Gill, Milton Glaser, Stefan Sagmeister and Aaron Draplin. They’re all true masters of their craft and continue to inspire me. Do you have a favorite among all the projects you’ve worked on? I would have to say Seedlip, a brand that is one of the ultimate challengers in its space. 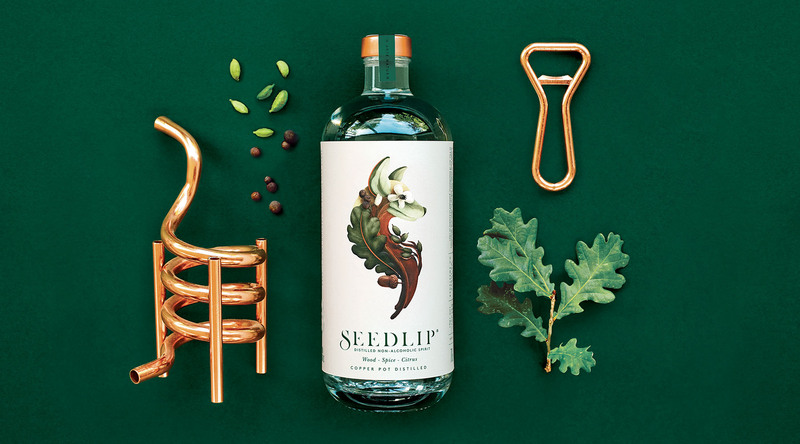 Seedlip is the world’s first nonalcoholic distilled spirit. Working on it meant we had the chance to create a new category and define that category’s design language. It’s always a special experience to bring an incredible brand from conception to fruition—especially one that’s shifting consumer expectations as dramatically as Seedlip. 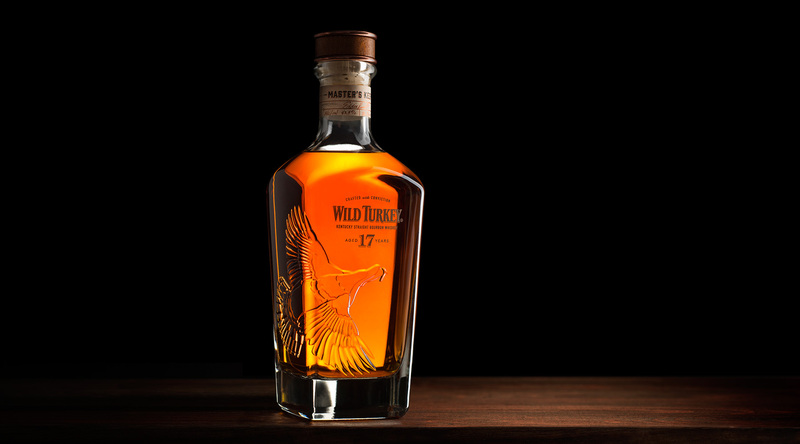 Then I would have to add the rebranding and packaging of Wild Turkey. Wild Turkey is a great iconic brand that has lost its way over the years, but it’s such a high-quality product with a rich history, and reasserting its iconic status became a true passion project. I love seeing Wild Turkey standing proud once more on the back bar. I don’t think there is one project in particular—each one has their own unique challenges. I’ve always liked the quote “Design Is Intelligence Made Visual.” Honoring this by creating a smart and effective design is for me the most challenging, yet rewarding, part of every design. As designers we have an incredible opportunity, and obligation, to create and harness change. I’m currently working on a project with one of the world’s most iconic brands aimed at tackling ways in which they can be more sustainable. Through creativity we’re coming up with ways that can have a real lasting impact. I really think we all have an obligation to do this—and hope to partner with more brands moving forward to contribute to tackling some of our world’s most pressing issues. What’s your best advice for designers today? I always tell my team to keep it simple. If you can’t explain the idea in one sentence, it’s probably not strong enough. Then I tell them to always design with conviction. Be bold and trust your gut. Clients can get nervous to be bold, so it’s our job to help them be and stay brave.